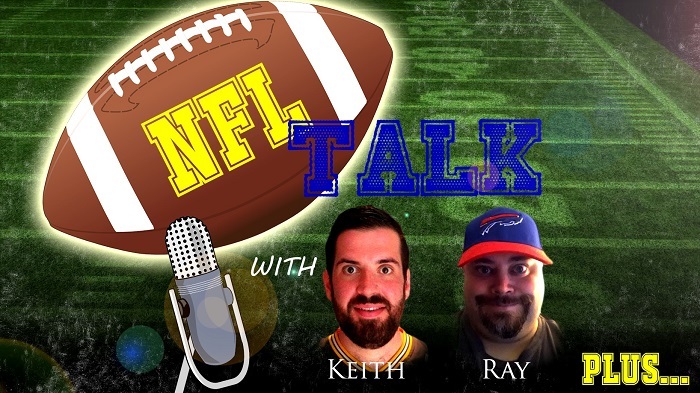 NFL Talk Plus Episode 59! Keith and I return this week to talk a big trade in the NFL that happened this past week. We did have other news to talk about from the past week. However, this week’s show is all about the Mock Draft. With 21 days left until the NFL Draft (at the time of this posting), we begin our 3 week Mock Draft. Week 1 is this week where we run down our top 10 picks. Next week will be 11 – 20 and then wrap things up with 21 – 32 the following week. So let’s get this thing started.